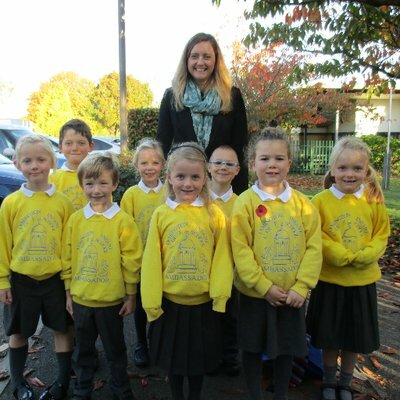 The School Council is elected every year in the Autumn Term. 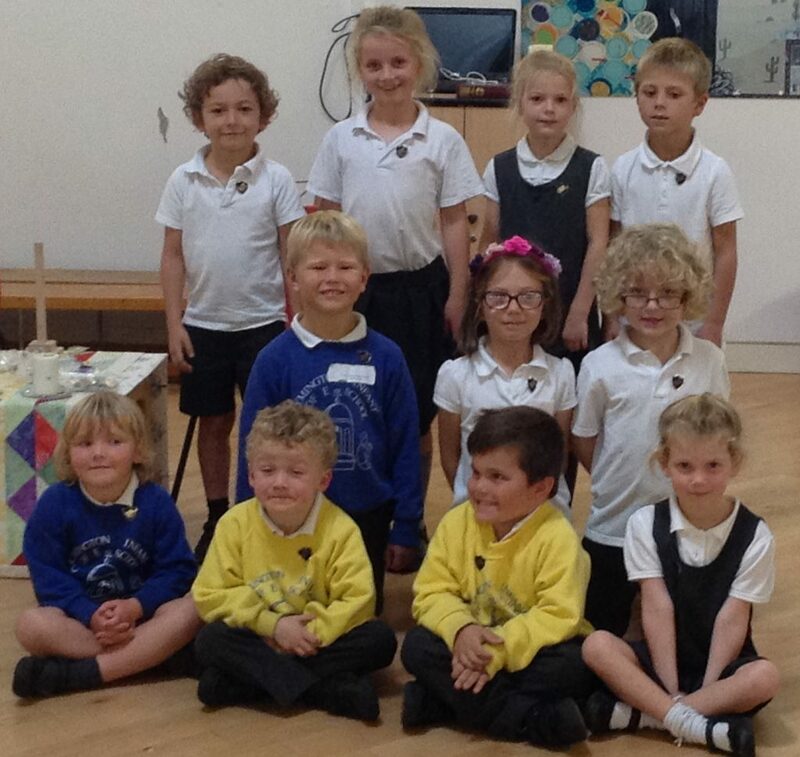 The pupils from each class elect a boy and girl to represent them at meetings with the Headteacher or deputy Headteacher. The children all wear School Council badges and their photographs are displayed near the entrance to the sharing area of the school. Remember to talk to your school council representatives about ways we can help to make our school an even better place for learning. Ask your teacher or child who their class representative is.